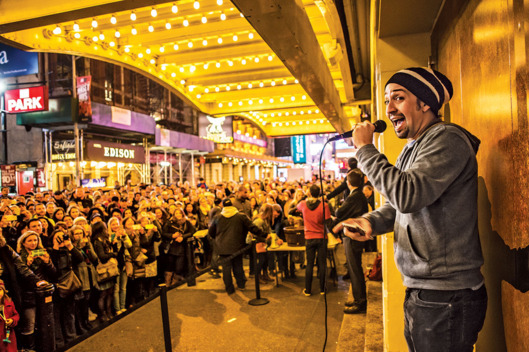 #Syllabus4Ham: The HAMILTON Syllabus | Trevor Boffone, Ph.D.
How is this licensed? May I adapt and use at my institution? With attribution, of course. Please feel free to adapt and use this at your institution. I just ask that you give credit to me (Trevor Boffone) in doing so. Thanks for the support. I’m glad this could be of use to you! This is amazing! Great work, Trevor! Pingback: No Pare, Sigue Sigue straight to TUTS’ IN THE HEIGHTS | Trevor Boffone, Ph.D.
Trevor, a thousand thanks. This is excellent and I’ll be sure to credit you! Pingback: Making His Story Their Story: Teaching Hamilton at a Minority-serving Institution | Sounding Out! Thank you so much! I may use a few of these articles in my course this fall. Thank you for sharing your ideas! I would love to use Hamilton in my classroom, and my students will benefit from your hard work and research. One question: How do you handle copyright issues? Are there any? Hi! Thanks for reaching out. I don’t believe any copyright issues. 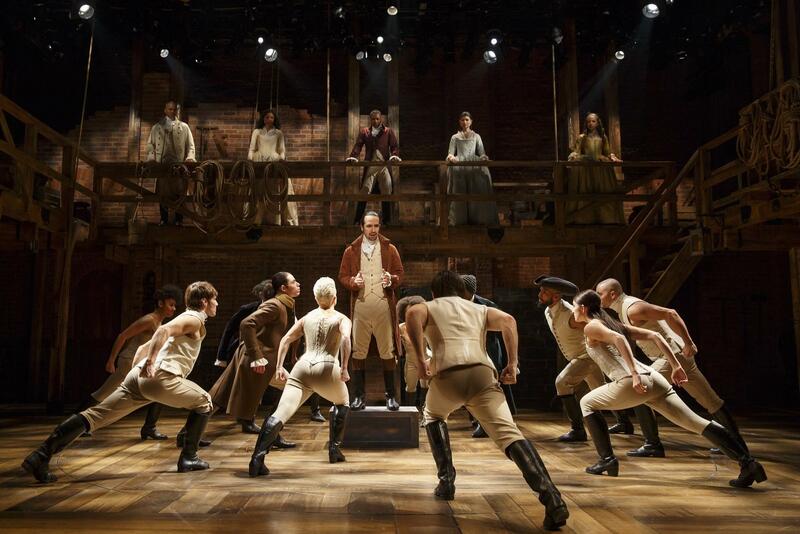 I just ask that you credit the #Syllabus4Ham if you use it.